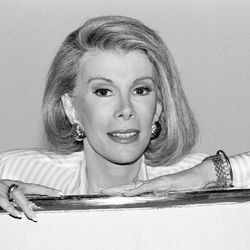 How would Joan most want to be remembered? 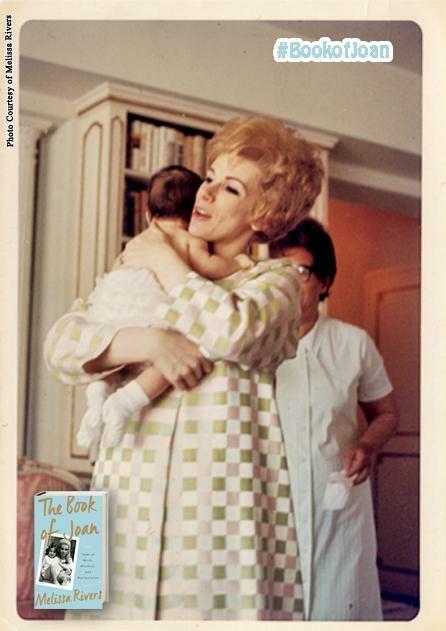 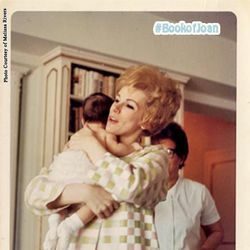 If you could send Joan a message now, what would you say? 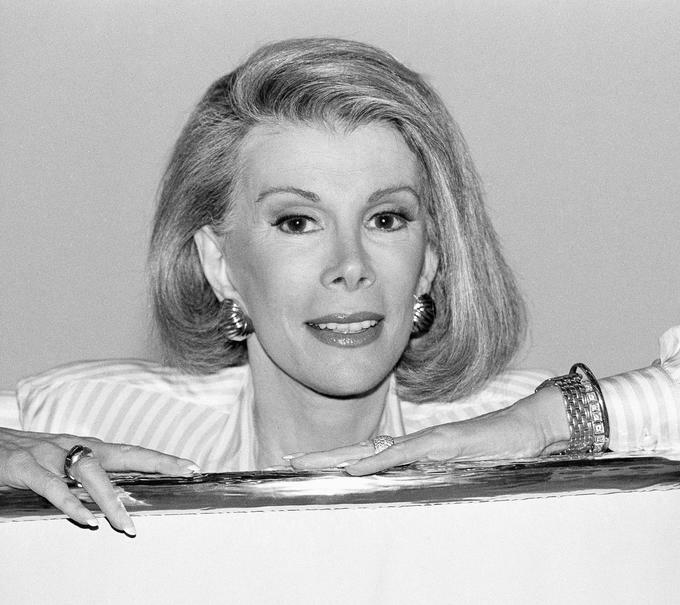 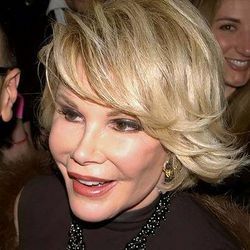 What will you miss most about Joan?